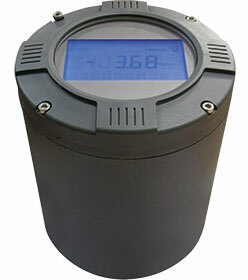 The new SSE ultra low power, battery operated RTU/logger is a reliable, high performance data logger. It is easy to deploy across a wide range of water and wastewater applications. Visit Stands F13-F15 to find out how to utilise a wide range of virtually maintenance free, easily calibrated water level and water quality instruments to report and measure level, flow, pressure and water quality using GSM/GPRS/WiFi/satellite.